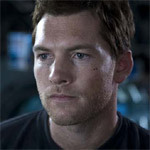 Childhood: Sam Worthington was born in Godalming, Surrey, England and moved to Perth, Western Australia as a baby. He was raised in Warnbro. His parents are Jeanne J.and Ronald W. Worthington, a power plant worker. He attended John Curtin College of the Arts in Fremantle but later dropped out. He was sent to Cairns, Queensland with $400 by his father who told him he had to work to get home. He worked in construction and moved to Sydney, New South Wales. When he was 19, he auditioned for the National Institute of Dramatic Art (NIDA) and was given a scholarship. 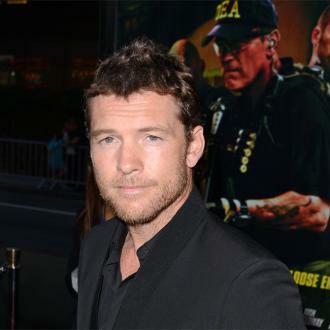 Acting career: Sam Worthington made his film debut in 2000's 'Bootmen' with Adam Garcia and Sophie Lee. He had a big role in 'Somersault' in 2004 opposite Abbie Cornish and landed the lead role in 2006's 'Macbeth' alongside Victoria Hill and Lachy Hulme. He is popular in Australia for playing Howard in the TV series 'Love My Way' opposite Claudia Karvan. He garnered international attention with roles in 2005's 'The Great Raid' which also starred James Franco and Benjamin Bratt, and 2007's horror 'Rogue' with Michael Vartan. 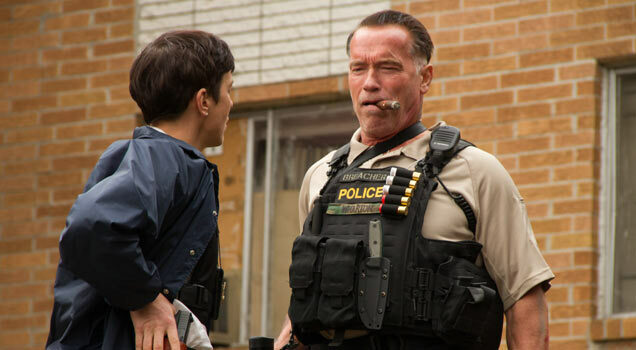 2009 was a big year for him, seeing him star in 'Terminator Salvation' opposite Christian Bale and James Cameron's sci-fi blockbuster 'Avatar' with Zoe Saldana, Michelle Rodriguez, Joel David Moore, and Sigourney Weaver which became the highest-grossing film of all time grossing $2.730 billion. He did voice work for Captain Alex Mason in the video game 'Call of Duty: Black Ops'. In 2012, he appeared in the 'Clash of the Titans' sequel 'Wrath of the Titans' alongside Liam Neeson. Personal life: Sam Worthington struggled financially before he auditioned for 'Avatar', selling a lot of his possessions to buy a car which ended up doubling as sleeping quarters before he could afford to buy a place to live. 'The Shack' is released in Britain on June 9th. Sam Worthington has discussed his role in his new movie The Shack, a dark and dramatic film currently out in America and awaiting its roll-out in Europe in the coming months. 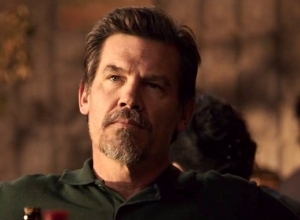 In the movie, 40 year old Australian actor Worthington plays Mack, a family man who suffered abuse at the hands of his own father when he was younger and suffers the disappearance of his youngest daughter in the present day during a family camping expedition. Based on an astounding true story, this battlefield drama mixes warm emotion with intense action to pull the audience in from a variety of angles. 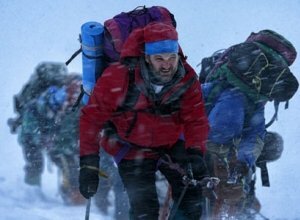 The result is powerfully visceral, catching us by surprise as it scares, moves and inspires us. 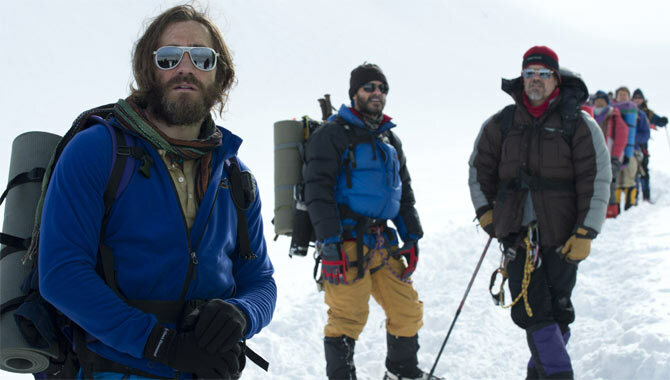 As a director, Mel Gibson is great at telling vivid stories that evoke intense feelings. 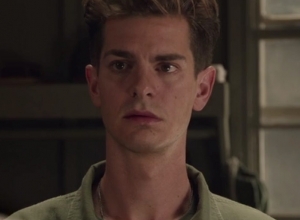 And Andrew Garfield delivers another remarkably internalised performance that resonates strongly. As World War II rages, Desmond (Garfield) longs to leave his rural Virginia home to help with the fighting against Germany and Japan. But as an Adventist, he refuses to touch a weapon or fight on Sunday. He enlists anyway, and is mercilessly bullied for his pacifistic beliefs all the way through boot camp. 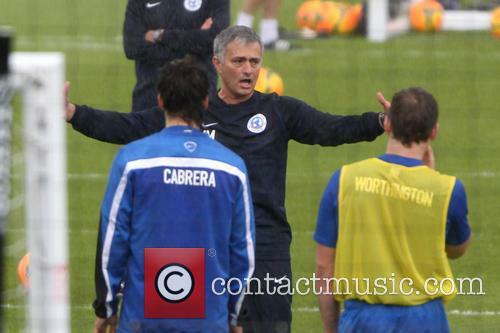 His commanding officers (Vince Vaughn and Sam Worthington) are especially hard on him, trying to force him to drop out. 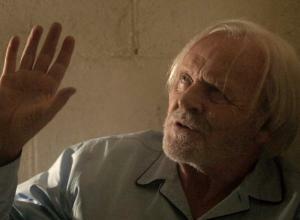 But his haggard WWI-veteran father (Hugo Weaving) makes a pointed plea for him to remain in the military. 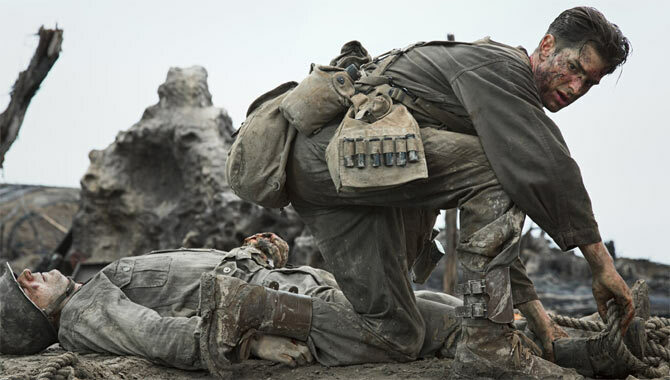 Eventually, his platoon is sent to fight on Hacksaw Ridge in Okinawa, where Desmond proves his bravery in ways no one expects. This is one of those stories that we wouldn't believe if it weren't true (the film concludes with a documentary epilogue featuring interviews with the actual people). Gibson and his screenwriters continually ground scenes in tiny details that emphasise the realism, giving the actors plenty of gristle. The opening sequence on the farm is relentlessly corny Americana, with Garfield portraying a dorky bumpkin who falls for a sweet girl (Teresa Palmer) and heads naively off to war. But Garfield deepens the character with every scene, giving weight and meaning to the jaw-dropping climactic battlefield sequence. Among the supporting cast, Vaughn, Worthington and Weaving all get strong moments of their own, as do a few of Desmond's comrades. Although while Palmer and Griffiths (as Desmond's mother) are solid, there isn't much for them to do. 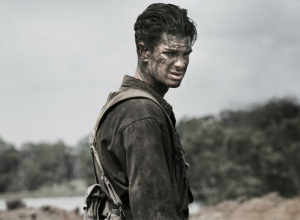 In 1919 Desmond Doss was born, he lived a quiet life and always wanted to become a doctor and also had ambitions to marry his sweetheart, Dorothy. As the World War II continued to spread terror around the world, Doss knew he must play his part and serve his country with his fellow man. For religious and ethical reasons, Doss had always been a pacifist and never believed in hurting another man and joined the forces as a medic in the hopes of saving the lives of injured soldiers. When he arrived for training, resources were so tight that all medics were made to train in armed combat, there was no other option but to pick up a weapon and begin training like everyone else on the base. Unable to falter from his convictions, Doss's superiors were soon involved in the situation and Doss fought for his beliefs and was officially named a conscientious objector; that also made him a target for the other recruits who came to nickname him a coward. As their initial battle day approached, the men didn't look toward Doss as one of their own, more as just another potential body going into a losing battle. The whole regiment found themselves being bombarded by powerful blasts from bombs and guns and somehow Doss survived, but not only did he survive, he went on to pull a number of men away from the front line and save them from certain death. Bizarrely, this Dutch film tries desperately to wedge true events into the shape of an American thriller, but the action sequences are so lacklustre that a fascinating story ends up feeling dull and pointless. It's even been rewritten in English, using a random range of British, Australian and European accents. So while the plot manages to just about hold the interest, the film drags out the story and struggles to find any point of emotional resonance. This is about the largest ransom ever paid, in 1982 Amsterdam. 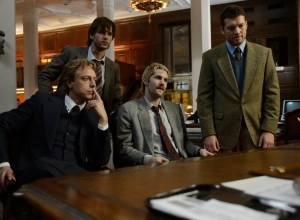 Faced with the collapse of their construction company, Cor, Willem, Jan and Frans (Jim Sturgess, Sam Worthington, Ryan Kwanten and Mark van Eeuwen) make a desperate decision to risk everything by kidnapping the billionaire head of the Heineken beer empire, Freddy (Anthony Hopkins), demanding a $60 million ransom. They manage to get him into their hideout, but are frustrated as the days drag into weeks while the police fret about the case, believing that they are dealing with a major international crime ring. The question is whether these amateurs can maintain their cool and pull this off. 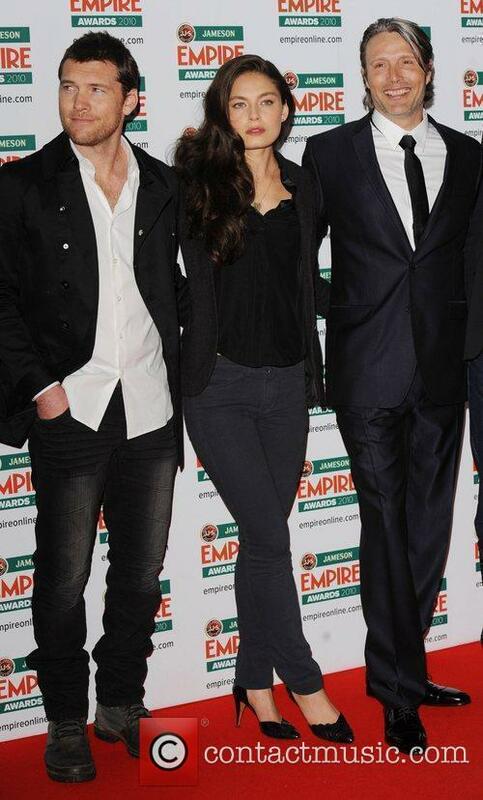 Further wrinkles are supplied by the fact that Cor is expecting a baby with his girlfriend (Jemima West), who happens to be Willem's sister. 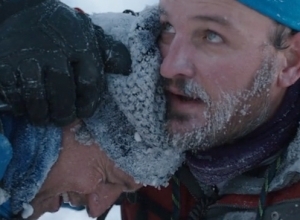 This creates an intriguing dynamic between the two men, so the relationship depicted by Sturgess and Worthington is by far the most compelling thing about the film. Meanwhile, Hopkins does his best to walk off with the movie in a superbly relaxed turn as a cocky, demanding victim who's more concerned about his also-abducted chauffeur (David Dencik) than himself. 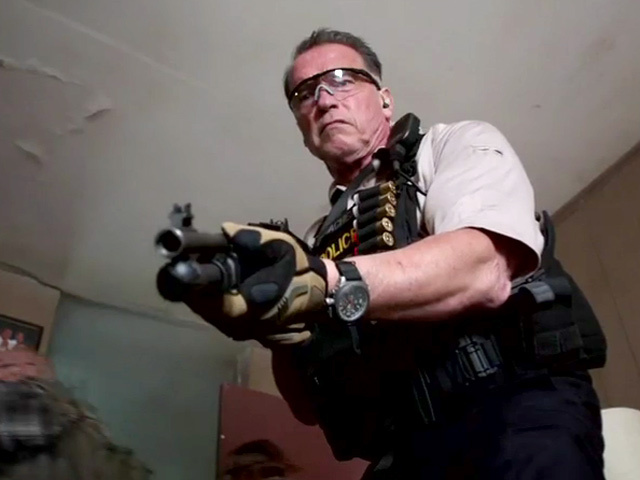 All of these elements have the potential to add tension and intrigue to the movie, but British writer William Brookfield and Swedish director Daniel Alfredson never bother to properly deepen most of the characters or situations, while continually watering things down with under-powered chase sequences. After days of speculation, the couple’s happy news has been confirmed. 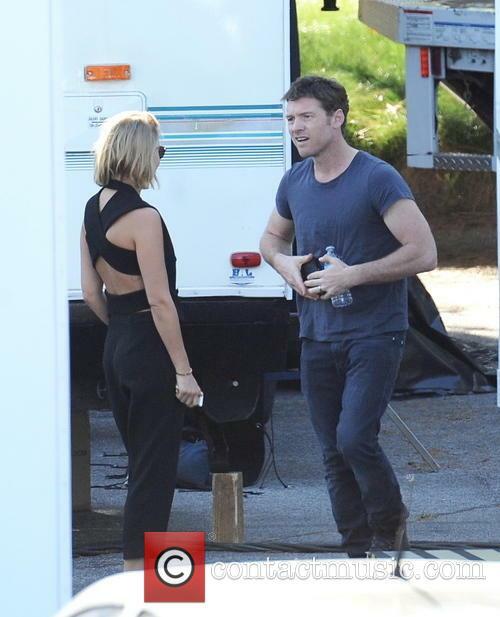 Sam Worthington and Lara Bingle are parents! Yes after days of speculative reports US Weekly has confirmed the pair are indeed now proud parents. The couple, who began dating in 2013, are notoriously private and are yet to confirm reports that they are secretly married. Alfred Henry "Freddy" Heineken (Anthony Hopkins), head of the Heineken International brewing company, was worth billions. 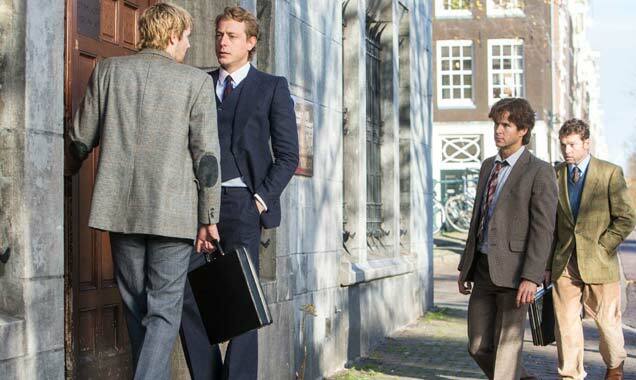 When a group of opportunistic friends land on a simple 5-day get-rich-quick scheme, it involves kidnapping Mr. Heineken and collection a 60 million dollar payday. After months of planning and preparation for the kidnapping, they spring into action - perfectly catching and whisking away Heineken in Amsterdam and taking him to their secure, secret hideout. But here, things start to go wrong. Unable to get the ransom demands, the group discover that they are being toyed with by Heineken, as he plays them at their own game.